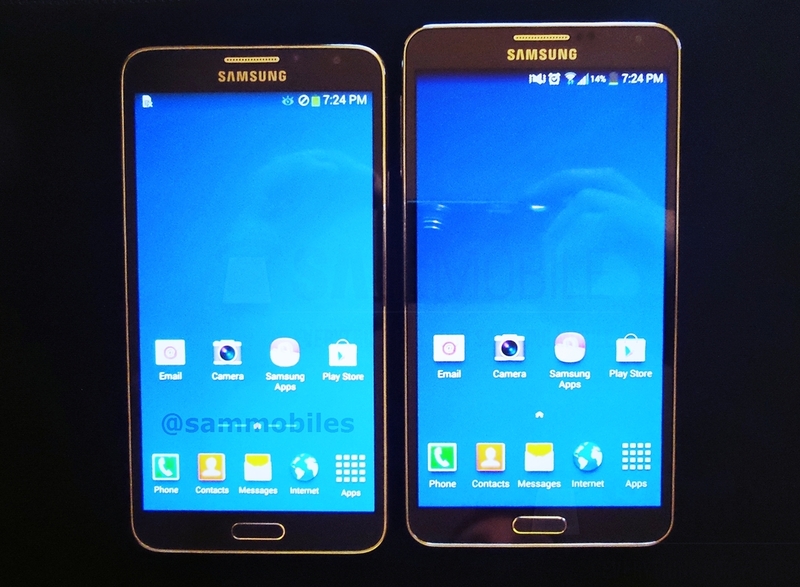 Samsung Galaxy Note 3 Neo Leaked Images - 5.55" 720p Display & More! 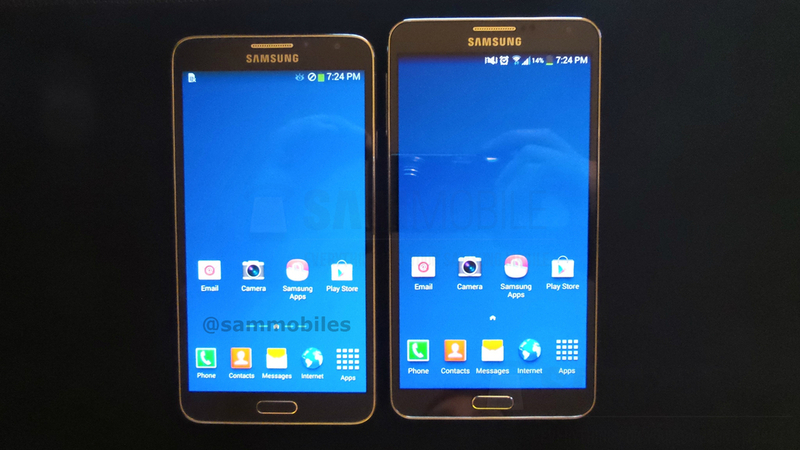 Samsung Galaxy Note 3 Neo Leaked Images – 5.55″ 720p Display & More! Since the very popular Samsung Galaxy Note 3 (and Galaxy Gear duo) debut in September 2013, there have been some speculation about a similar device titled Galaxy Note 3 Neo / Lite. 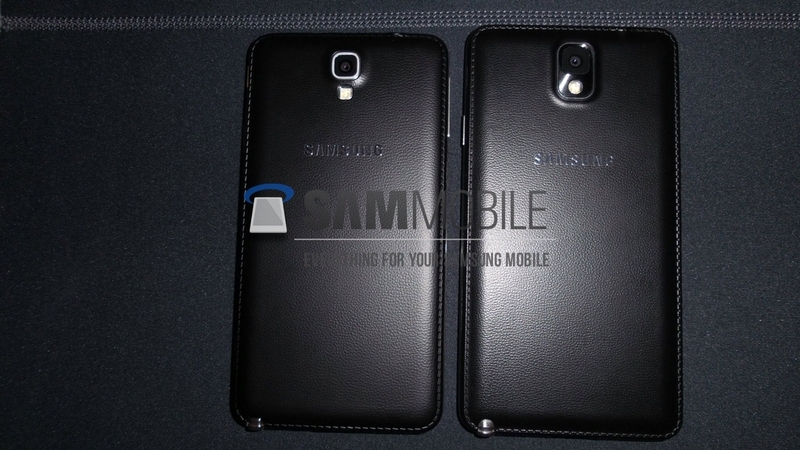 Today, some Galaxy Note 3 Neo leaked images have been released online confirming the device is indeed in works. Samsung Galaxy Note 3 Lite / Neo is a cheaper and smaller version of Galaxy Note 3 being called both the Note 3 Neo and Note 3 Lite. These leaked images do show similarity between the two devices, however, the Note 3 Neo will be more of a budget device with a few compromises here and there. 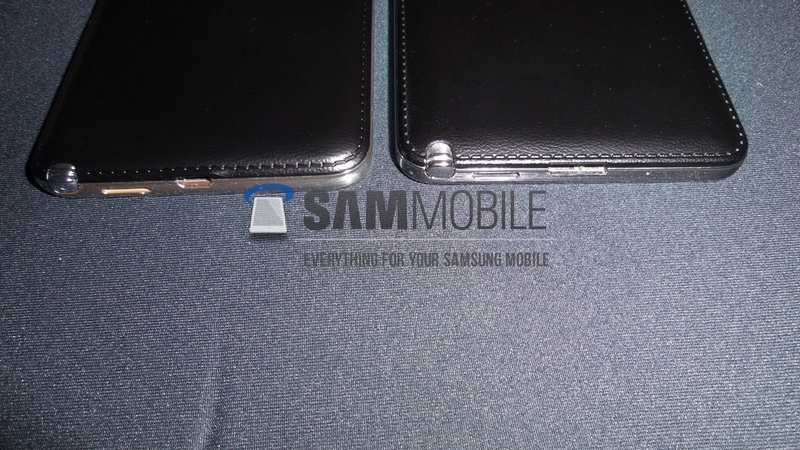 Samsung Galaxy Note 3 Neo leaked images have been shared by SamMobile. The Galaxy Note 3 Neo leaked images show a 5.55 inch 1280 x 720p, 265ppi, Super HD AMOLED display and an 8 megapixel rear camera, 2.1MP Full HD front-facing camera with 1080p video recording capability. Comparing the specs with Samsung Galaxy Note 3, the phablet proudly sports a 5.7 inch 1080p Full HD Super AMOLED 1080 x 1920, 386ppi display. The camera is also much better (in terms of megapixels) than what’s being shared with Galaxy Note 3 Neo / Lite leaked images. 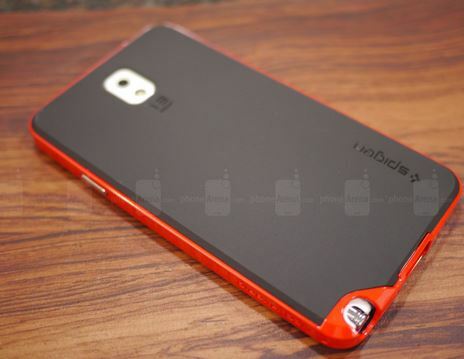 Note 3 has a 13MP front and 2MP rear camera. On the software side, Galaxy Note 3 Lite/Neo includes Android 4.3 Jelly Bean with TouchWiz user interface and S Pen stylus, IR blaster and Samsung’s WatchON service. The Samsung Galaxy Note 3 Neo leaks hint that Mobile World Congress 2014 that would be held in Spain, might be the place where Neo/Lite will be launched.